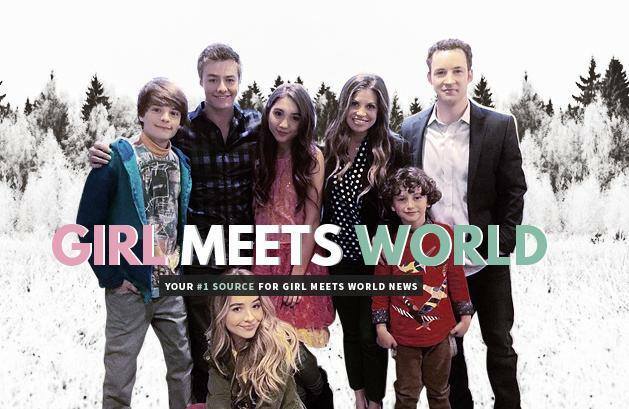 Girl Meets World nominated for Kids Choice Awards! Congratulations to the writers, cast and crew! Girl Meets World has been nominated for “Favorite TV Show” for Kids Choice Awards 2016!